Our phenomenal local taxis Gravesend and the local areas, and we strive to provide a quality service at all times. For a local taxi service that you can rely on, Sherbet Mini Cabs is the obvious choice. Licensed by Dartford Borough Council, we’re proud to offer the very best services to customers in the local area. Book a reliable and trustworthy taxi service today by giving us a call or using our booking app. When you just have to have reliable mini cabs Gravesend, we have a taxi service that you’re sure to love, trust in the services offered by our experienced and professional drivers. Every journey with us is relaxed and comfortable, and we strive to offer this quality at all times. 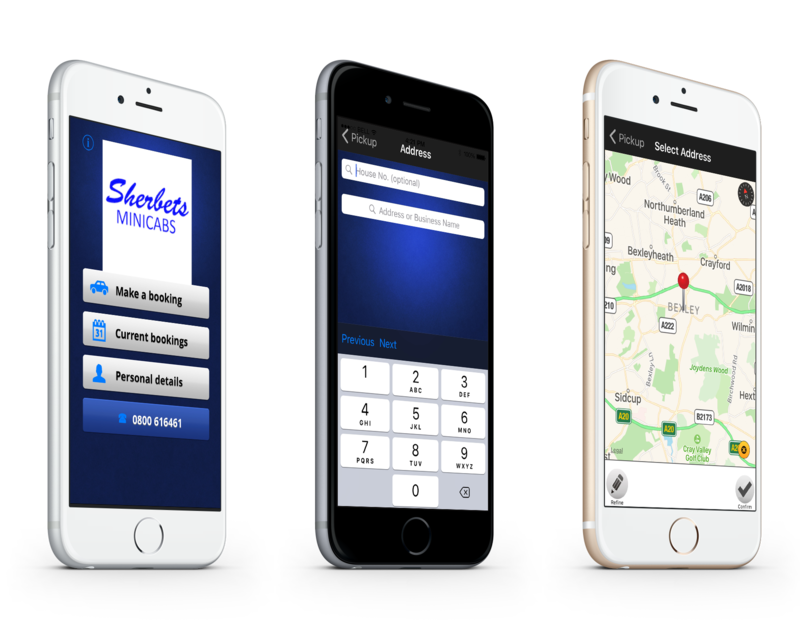 Our entire fleet is connected using our smartphone app, and this ensures that you only receive the best service from our team. Get to your destination on time and in style when you choose us. Aiport taxis Gravesennd are not a promlem for Sherbets Mini Cabs. With standard cars and specialist 8-seaters, there’s very little that we can’t do! Whether you’re heading to a wedding or travelling into town for a drink, our fantastic services get you there with the minimum of fuss. Calling in advance ensures that your journey is booked in promptly, and our collection services are available UK-wide. We also offer airport transfers, and have excellent links with the major airports and seaports.